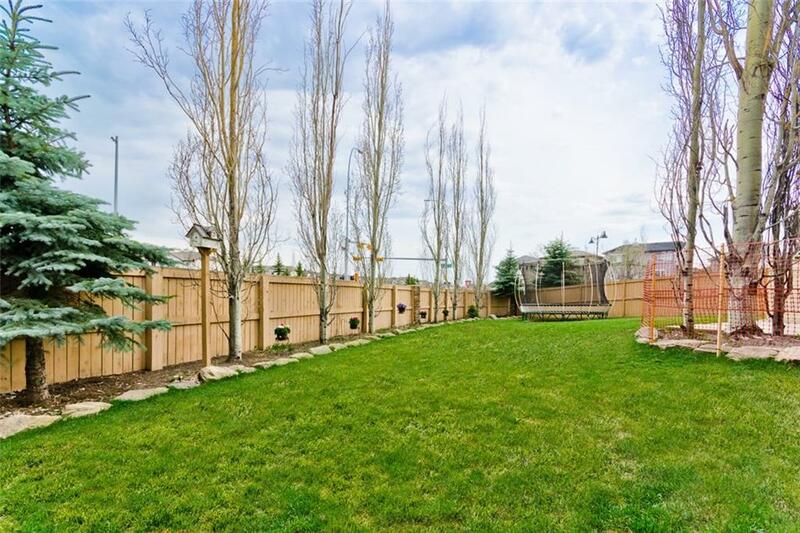 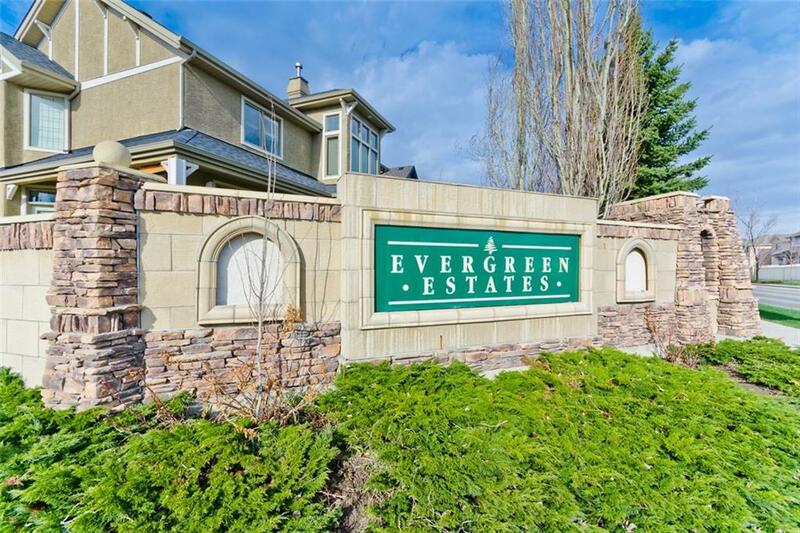 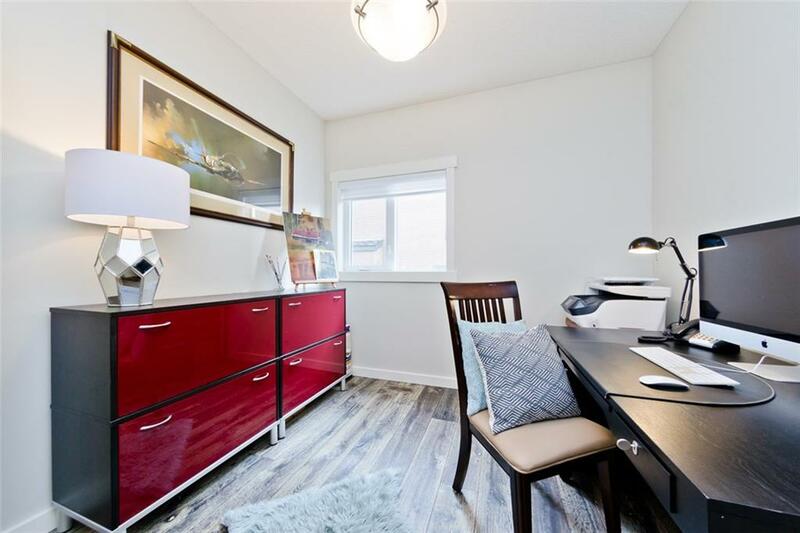 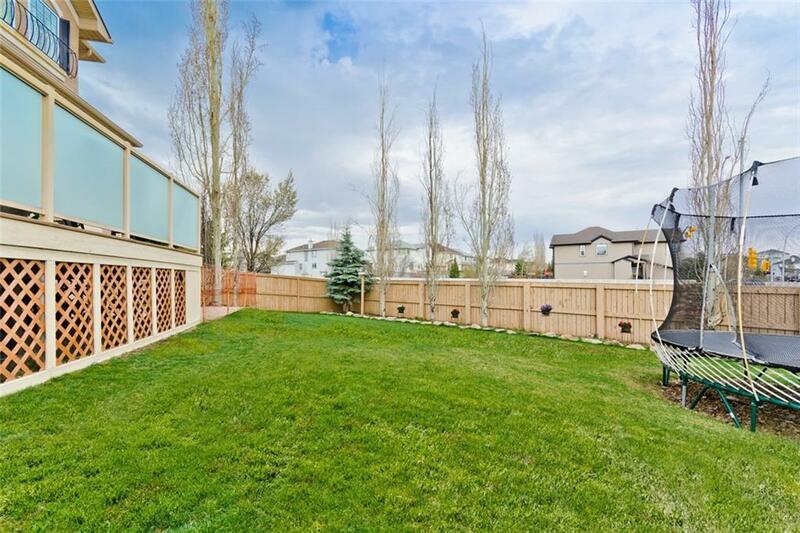 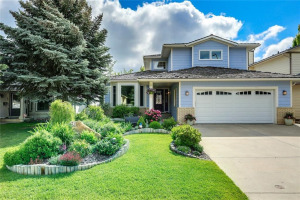 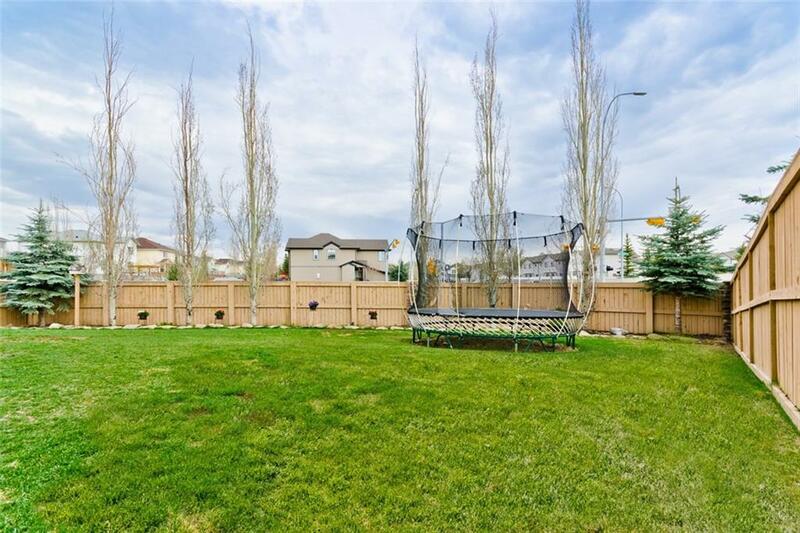 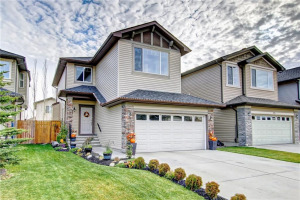 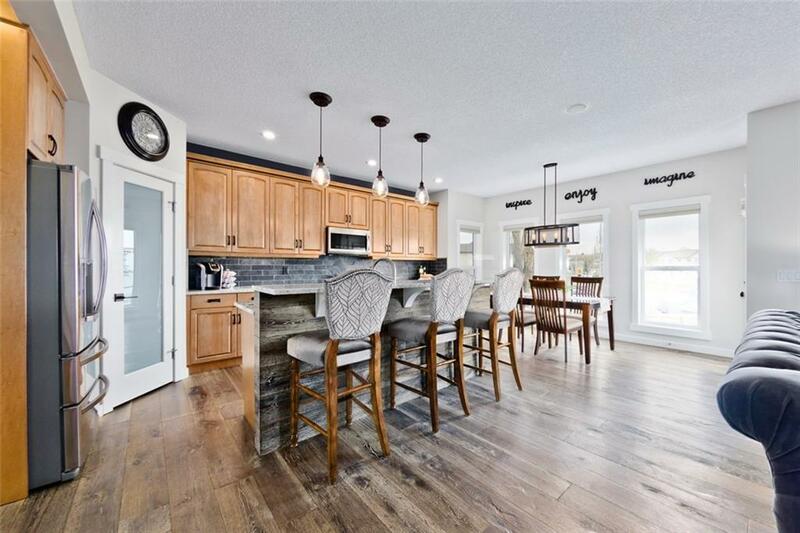 An incredibly built, custom home by Avi in the sought after community of Evergreen Estates positioned on a large pie lot, just a short stroll to Fish Creek Park, schools, shopping and easy access to transit. 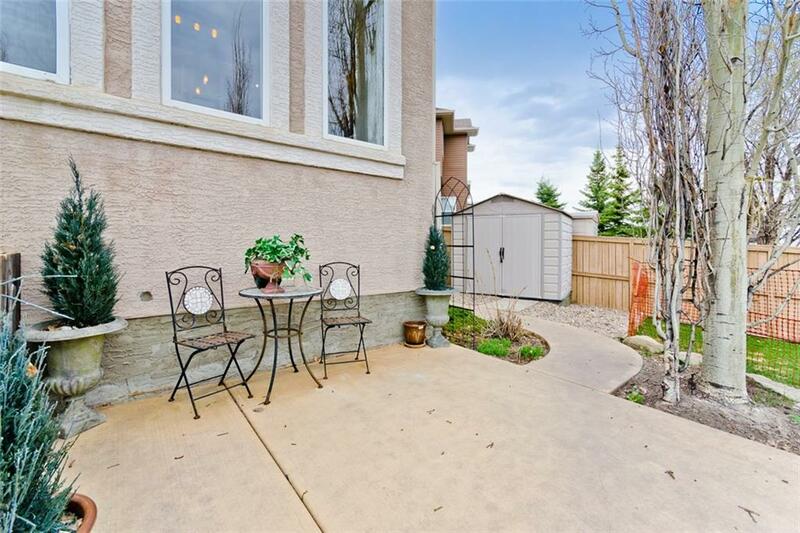 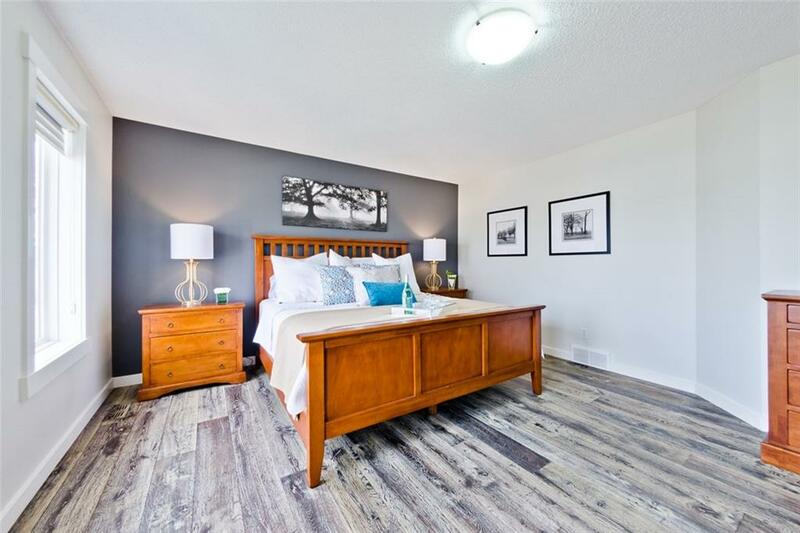 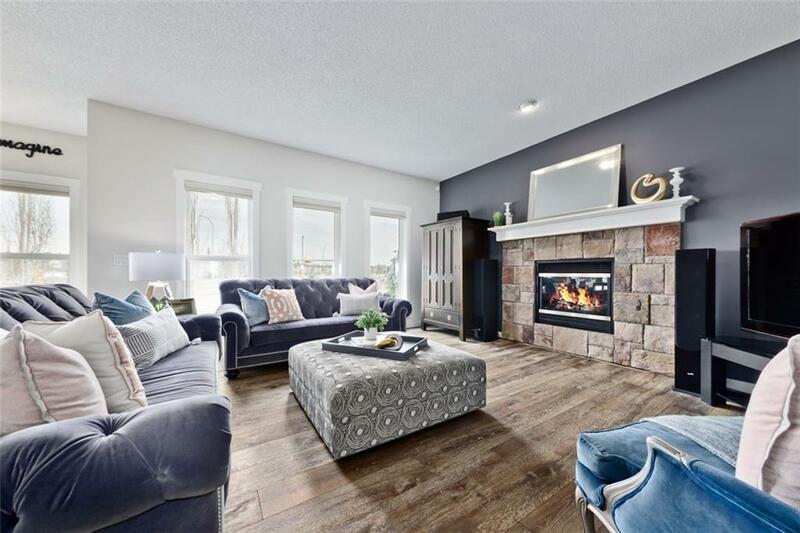 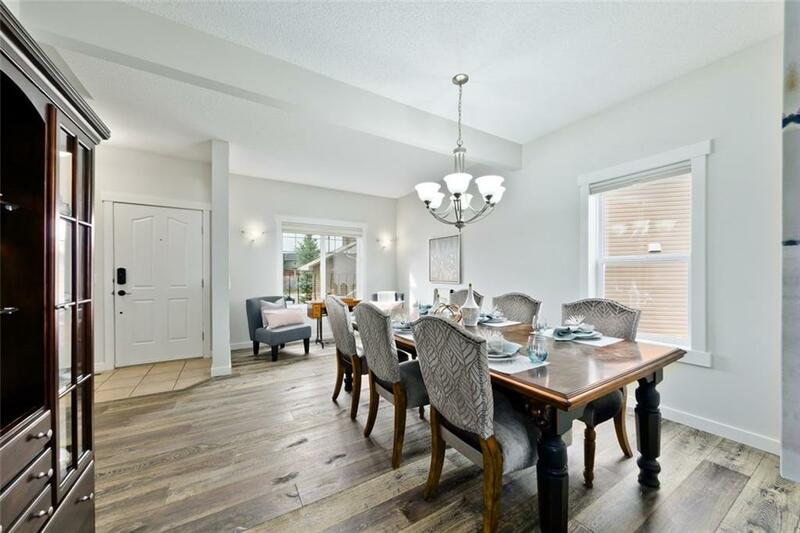 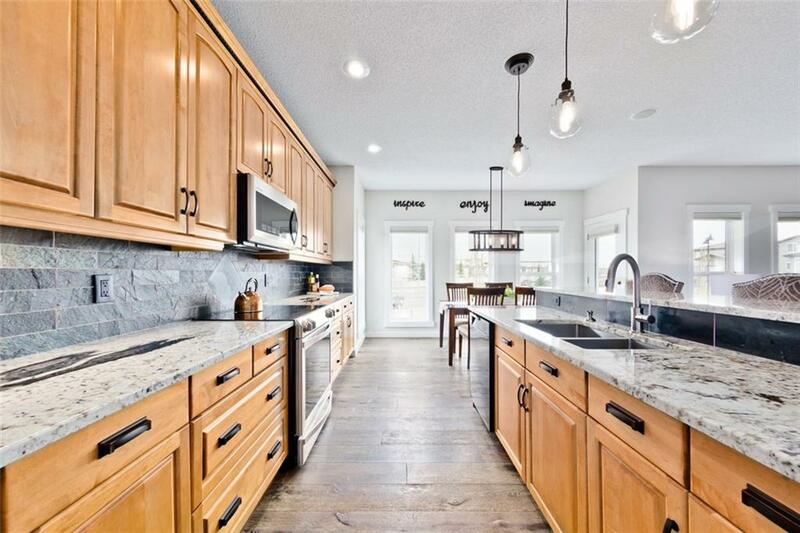 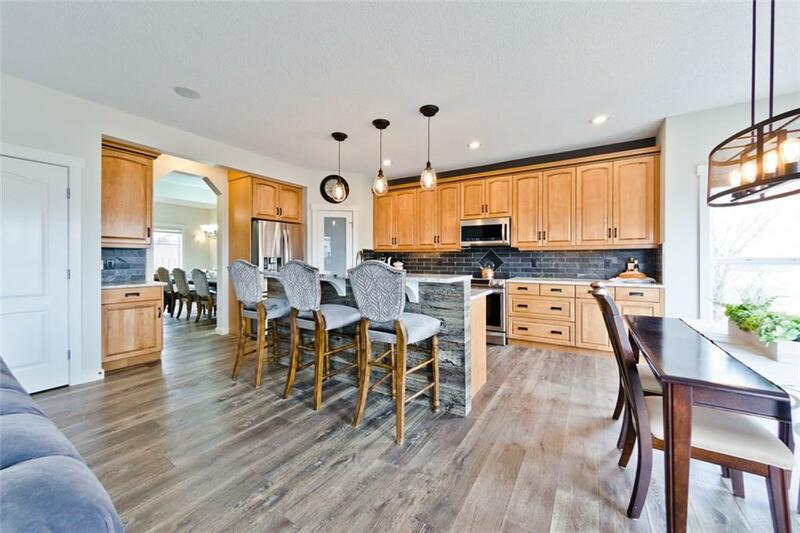 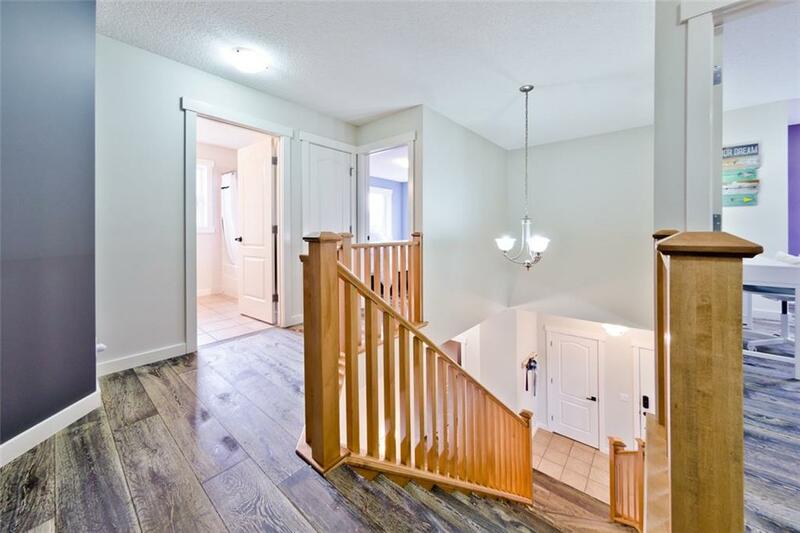 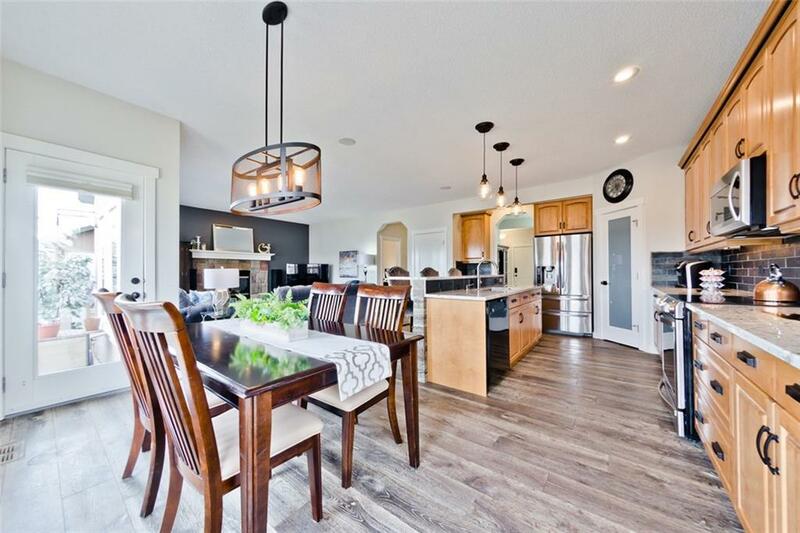 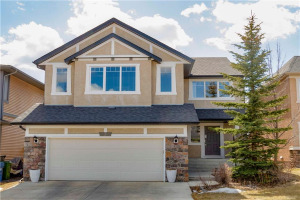 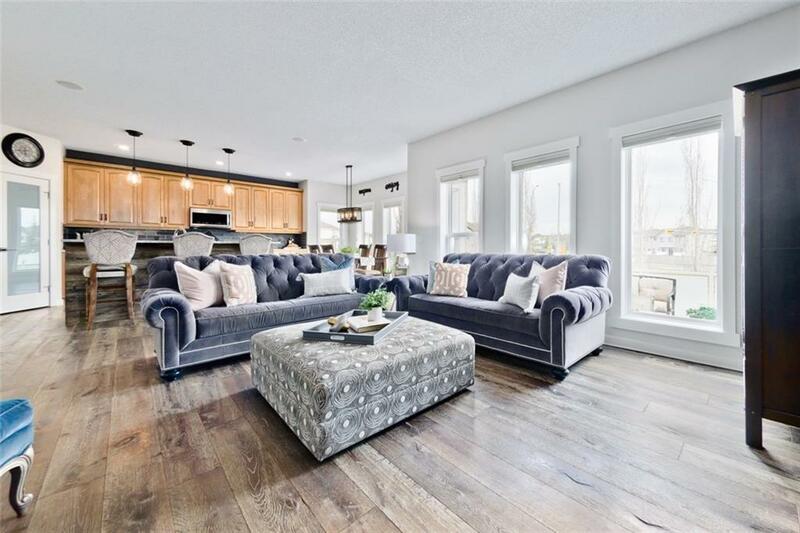 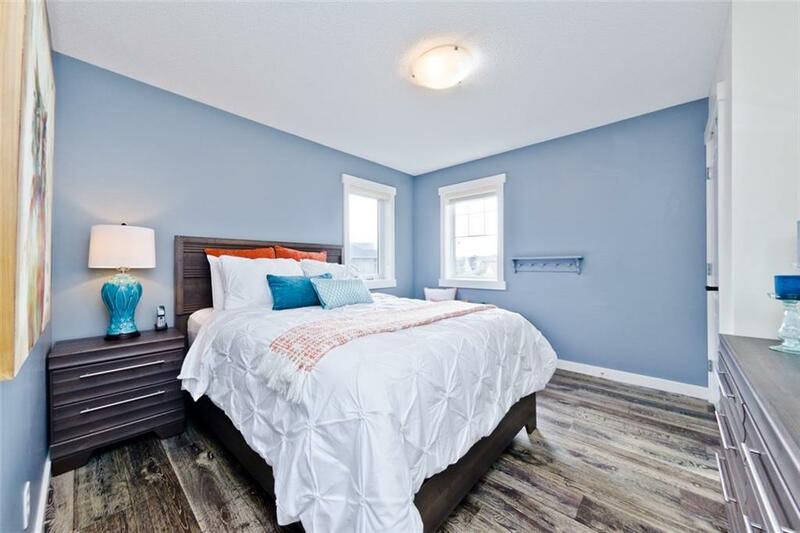 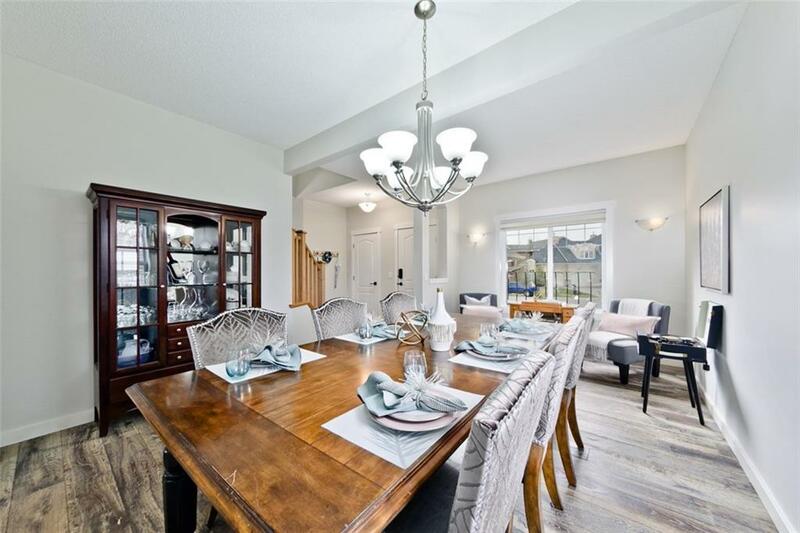 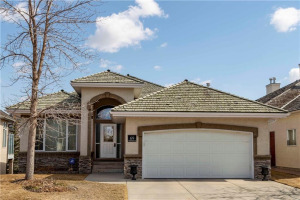 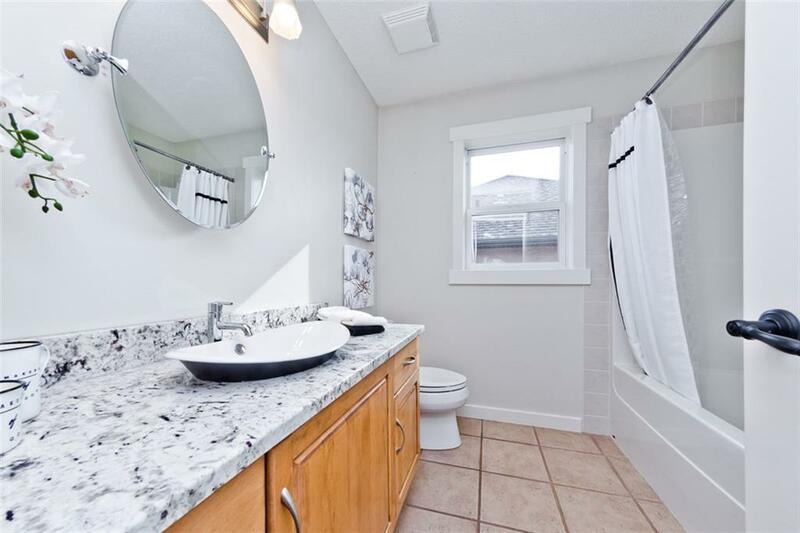 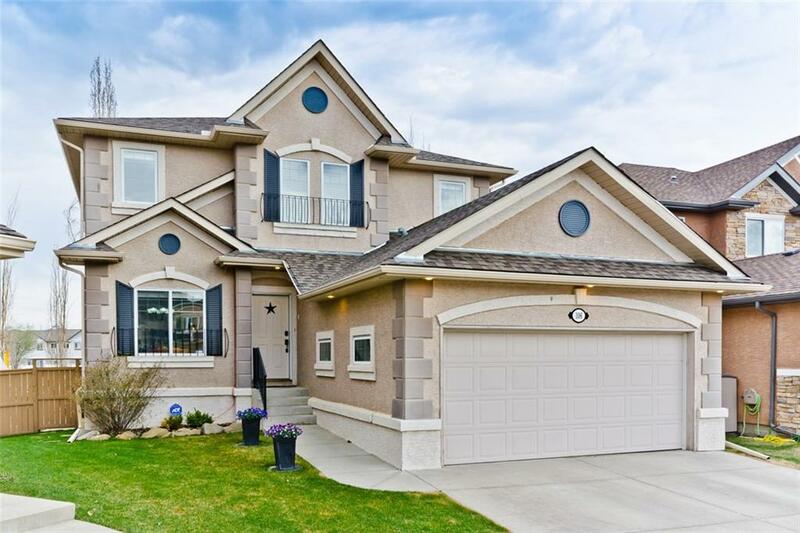 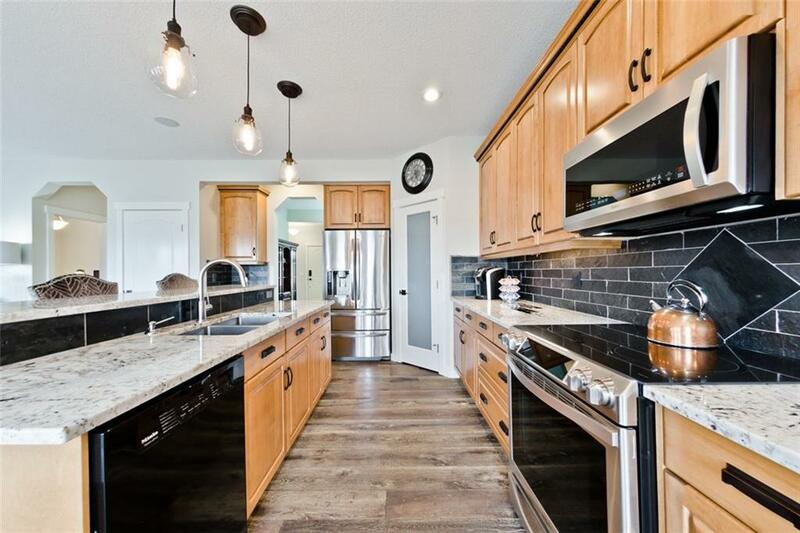 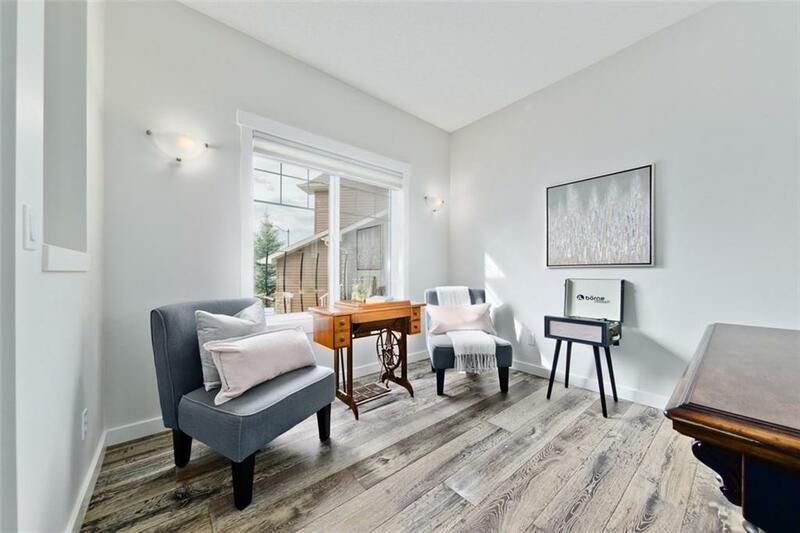 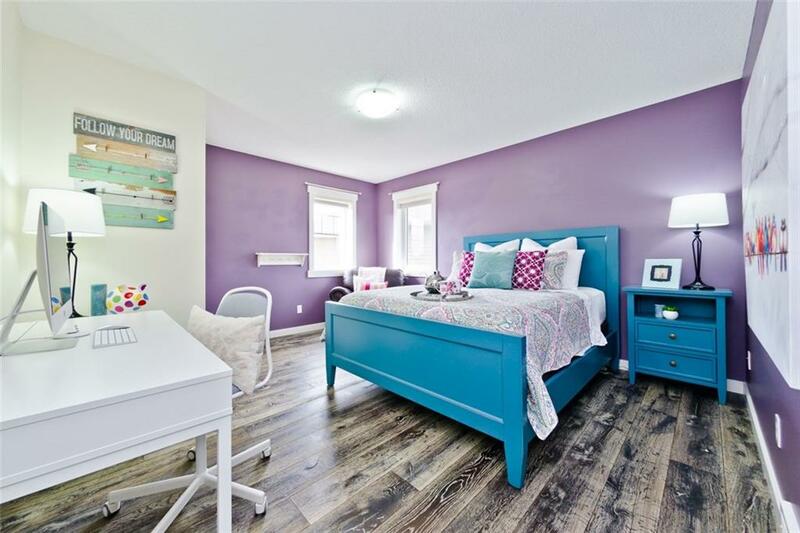 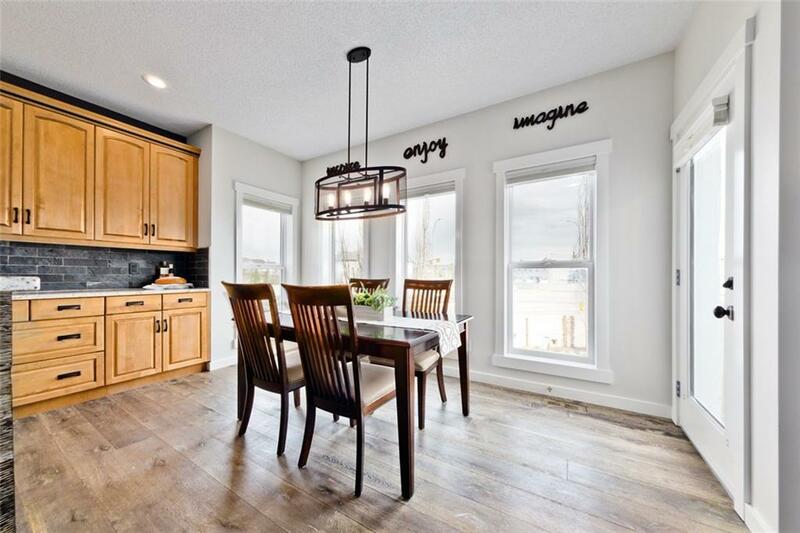 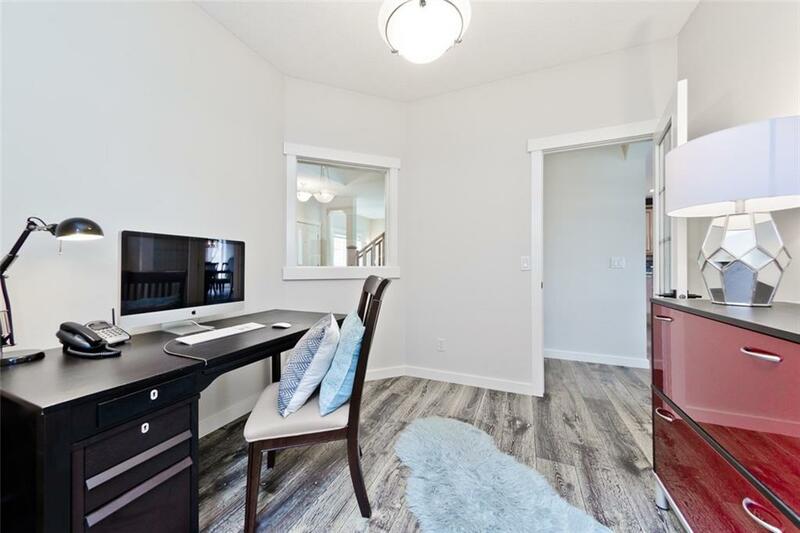 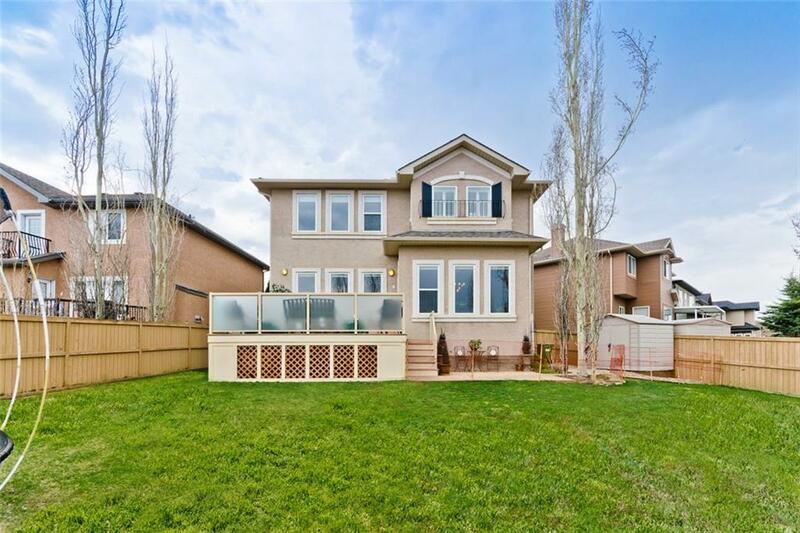 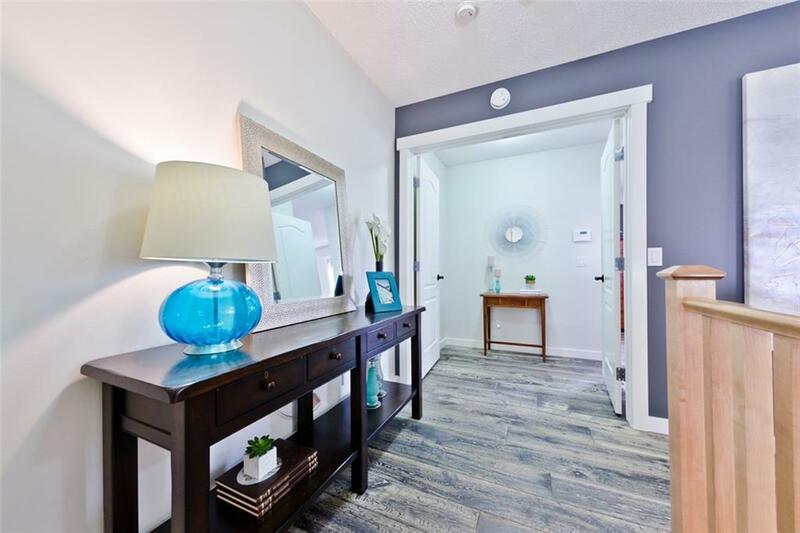 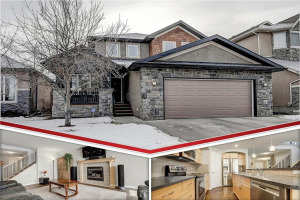 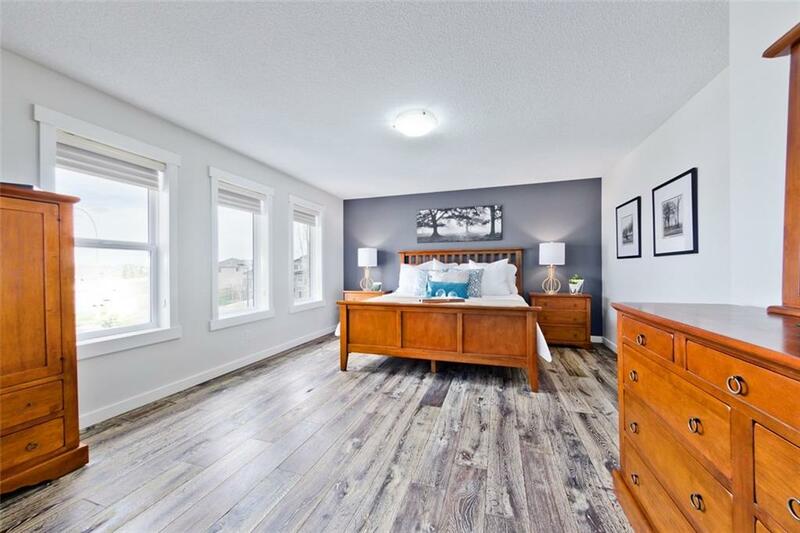 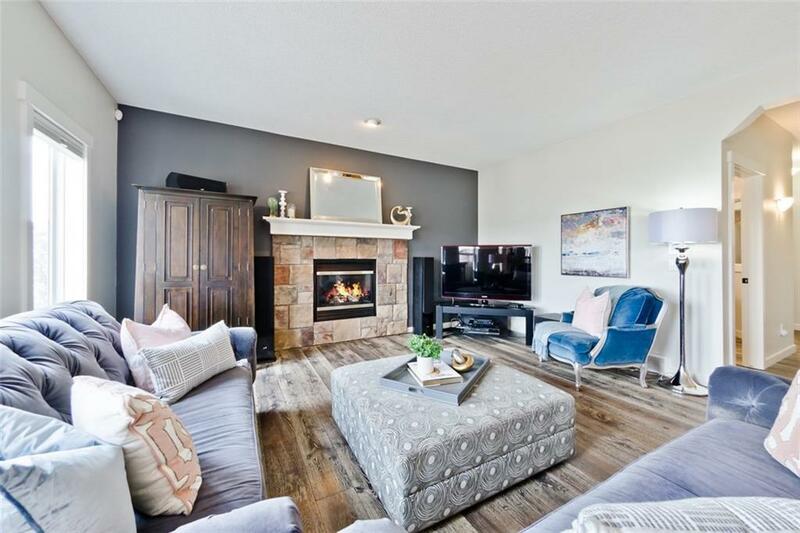 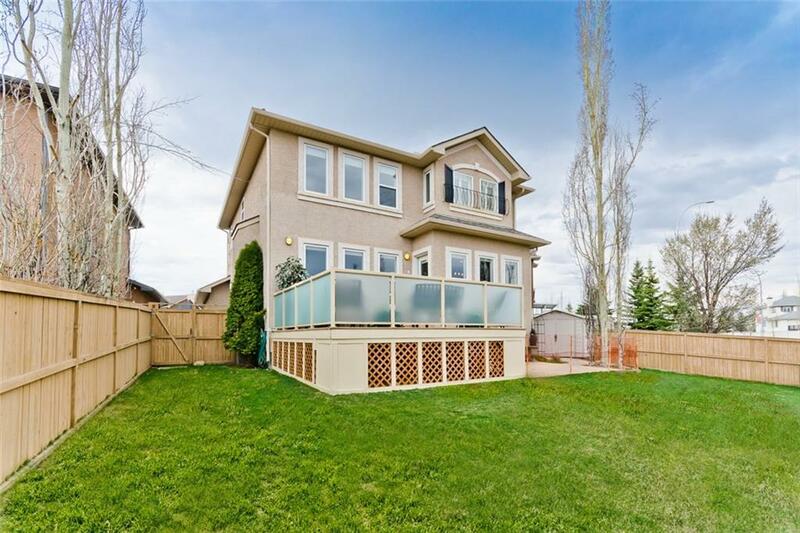 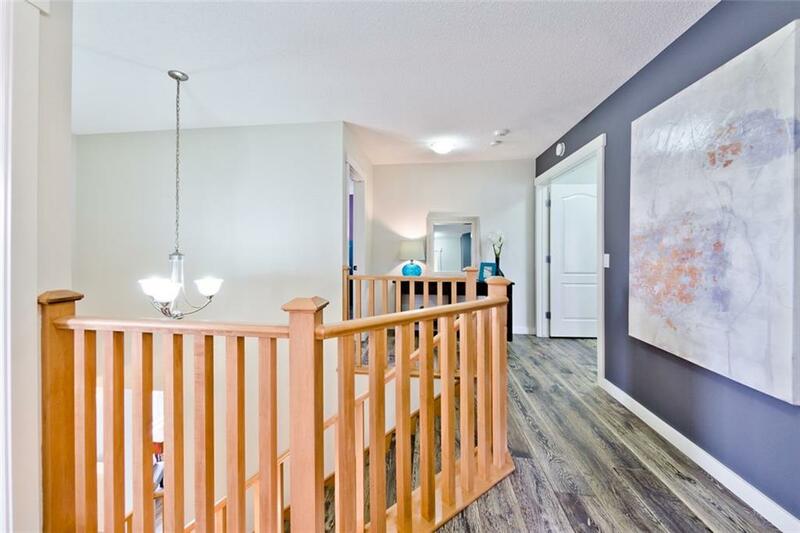 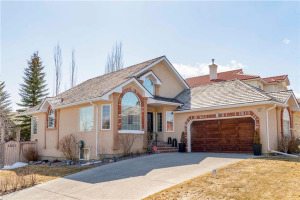 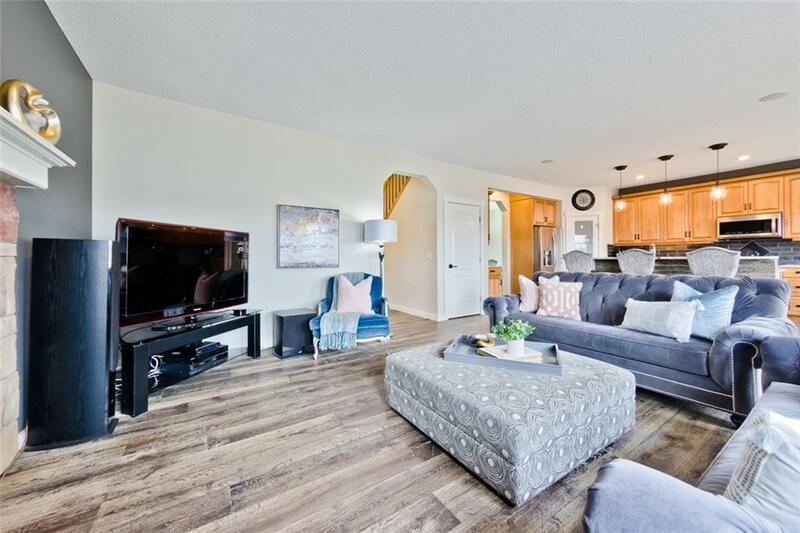 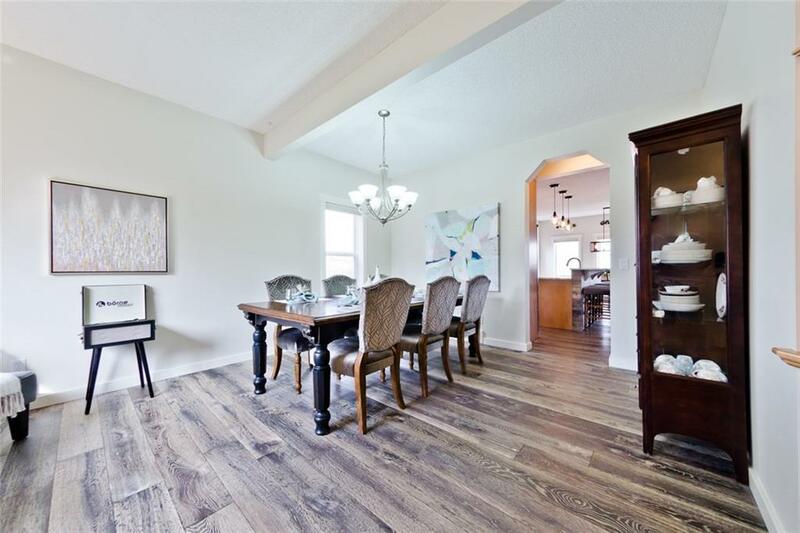 Boasting over 2400 SqFt this classic home with luxurious finishings throughout - 9 foot ceilings, central vac, AC, built in speakers and recently upgraded designer oak low maintenance flooring is sure to impress! 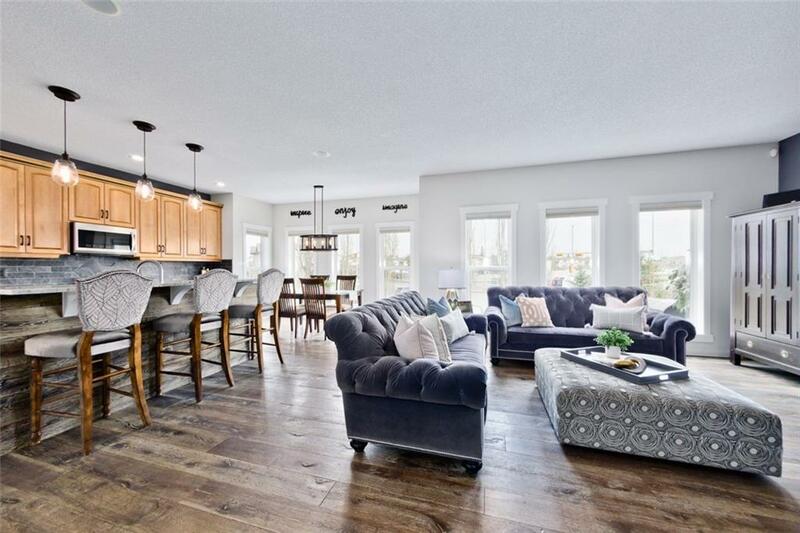 The main level offers a grand formal dining/sitting area, large office, huge living room with feature fireplace and well designed kitchen with an abundance of solid wood cabinetry, granite counters, hand cut slate tiles, stainless steel appliances and induction stove. 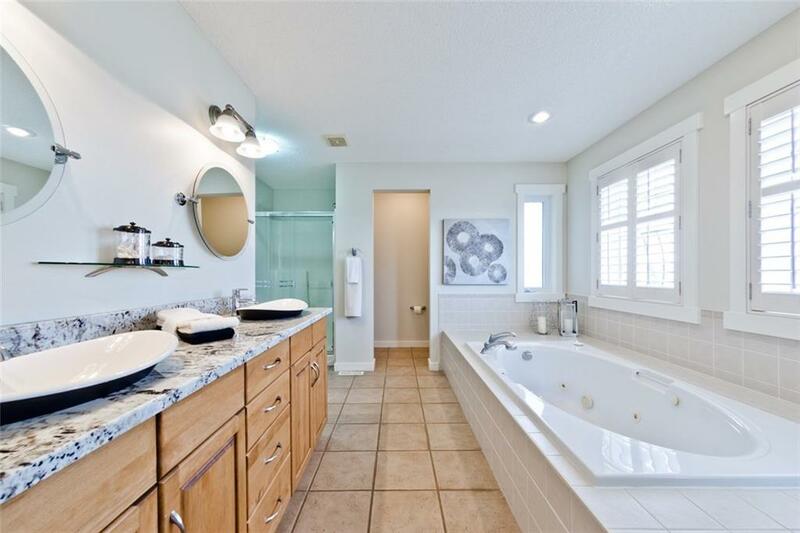 The upper level has a large master retreat, walk-in closet, and bright spa like en-suite with his & hers sinks and soaker jetted tub. 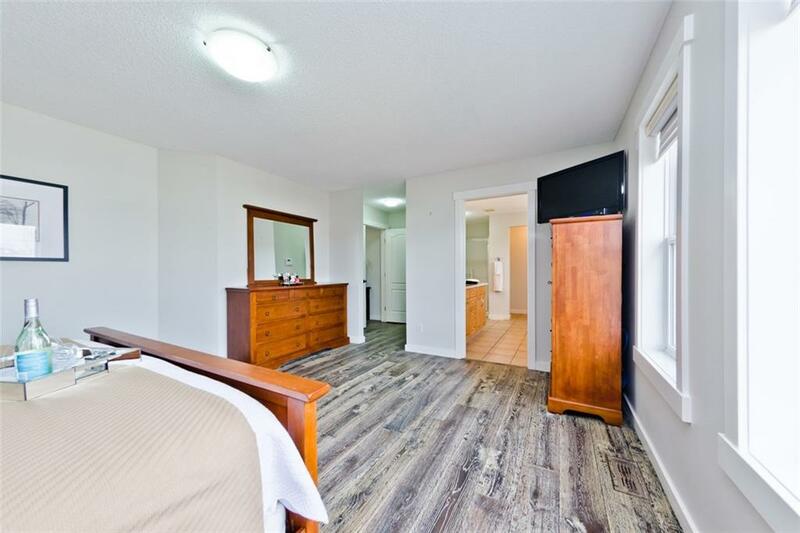 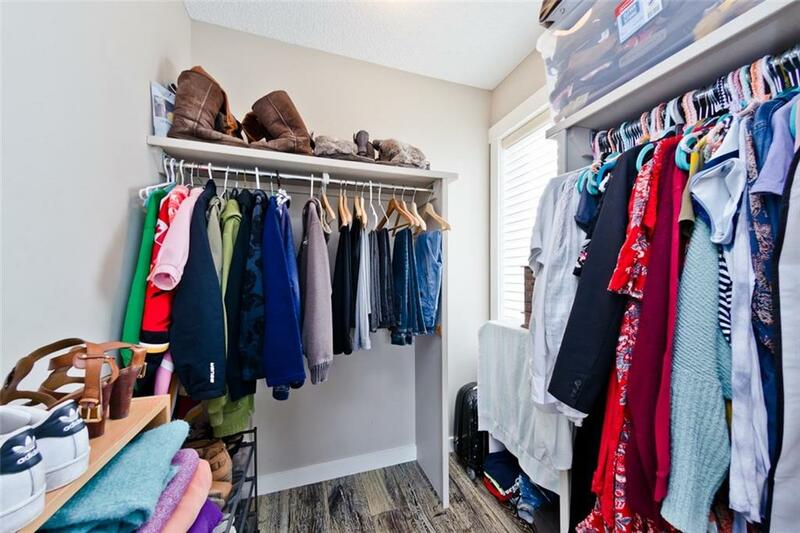 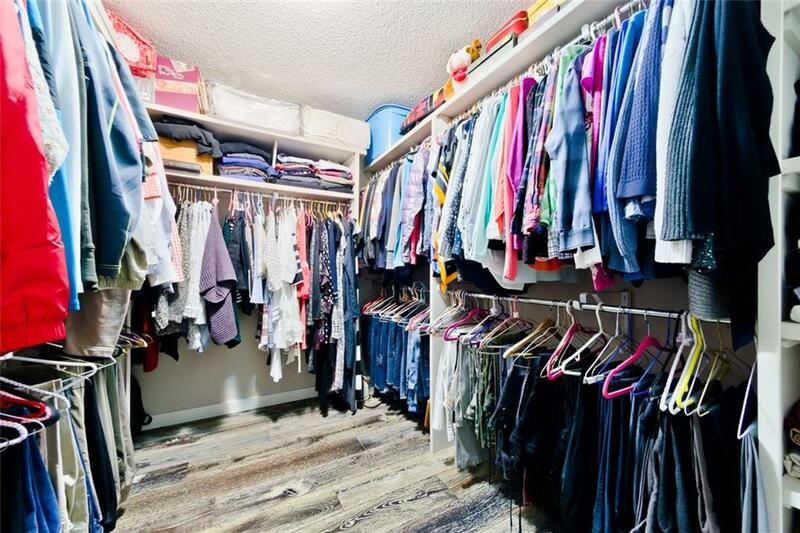 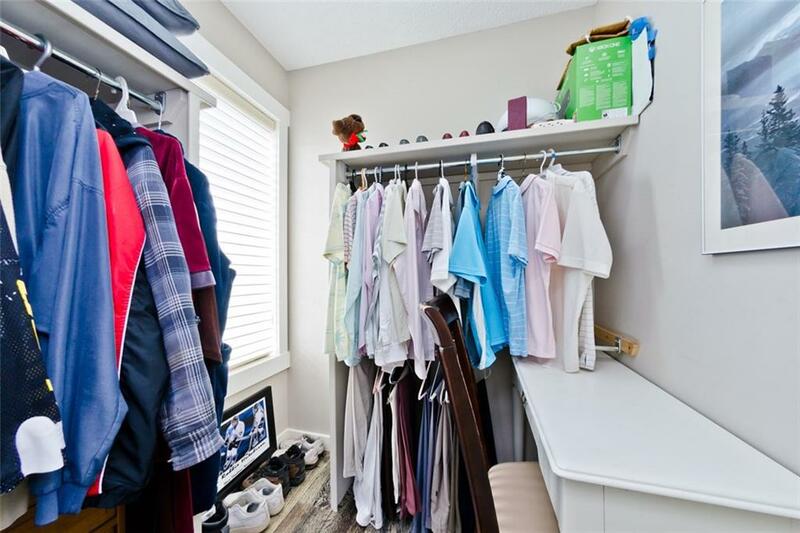 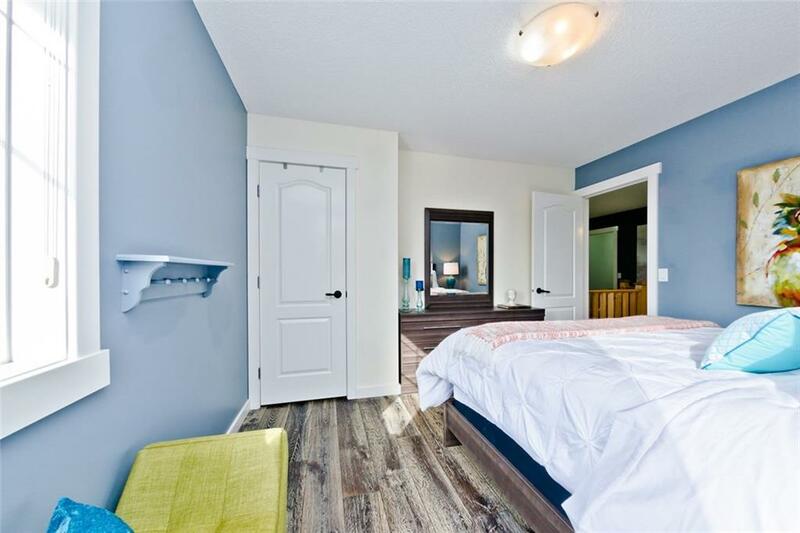 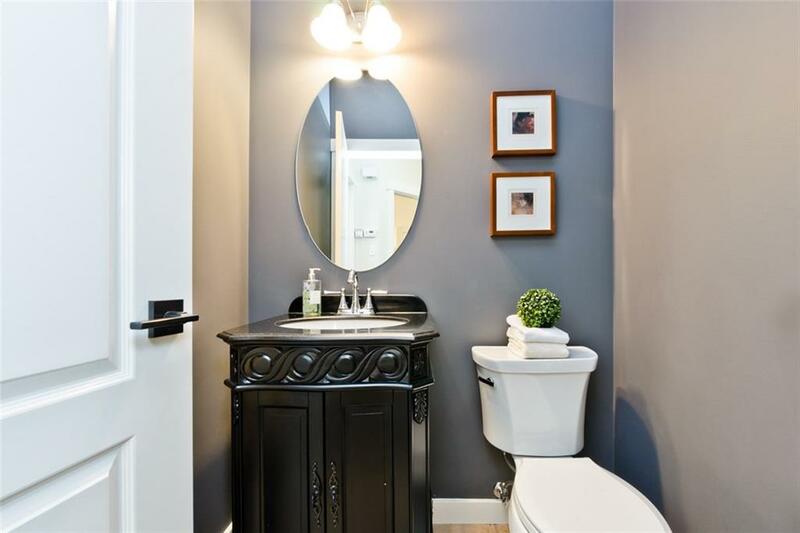 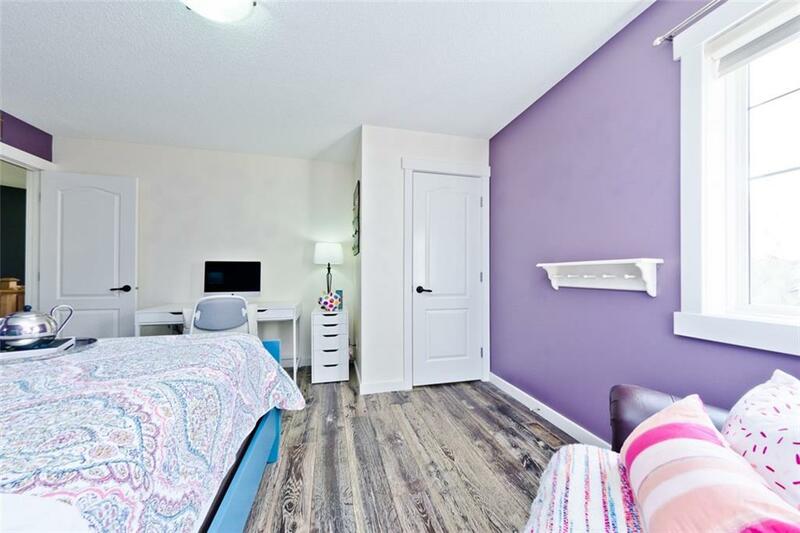 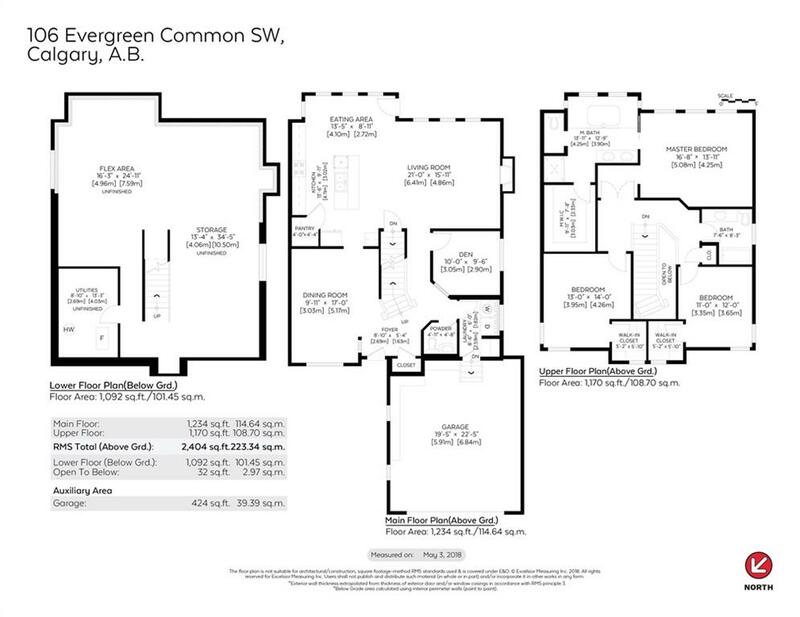 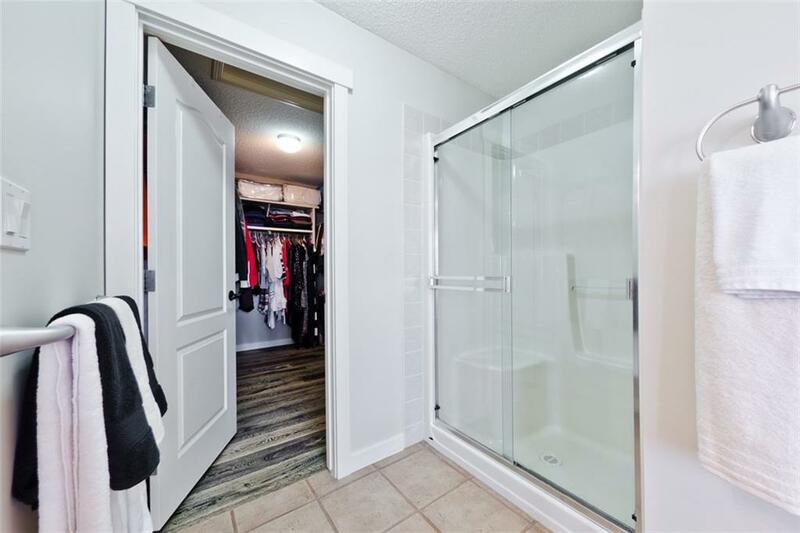 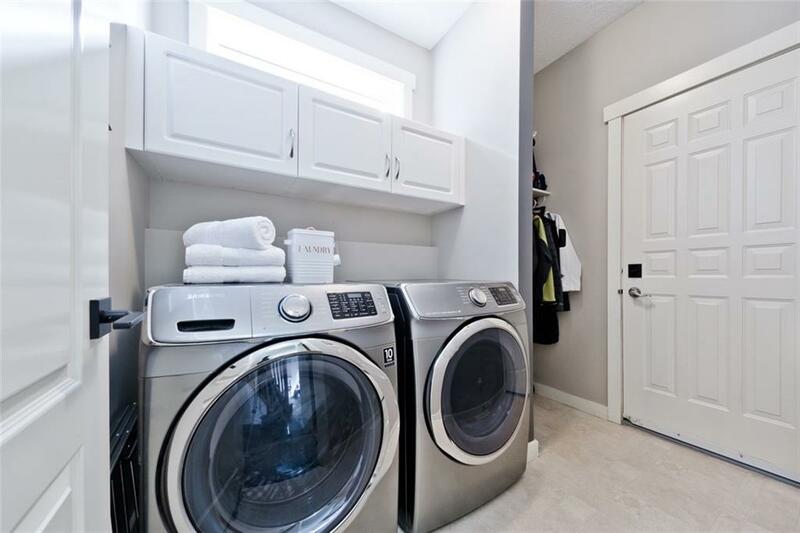 There is an additional 2 bedrooms both with walk-in closets and family bathroom. 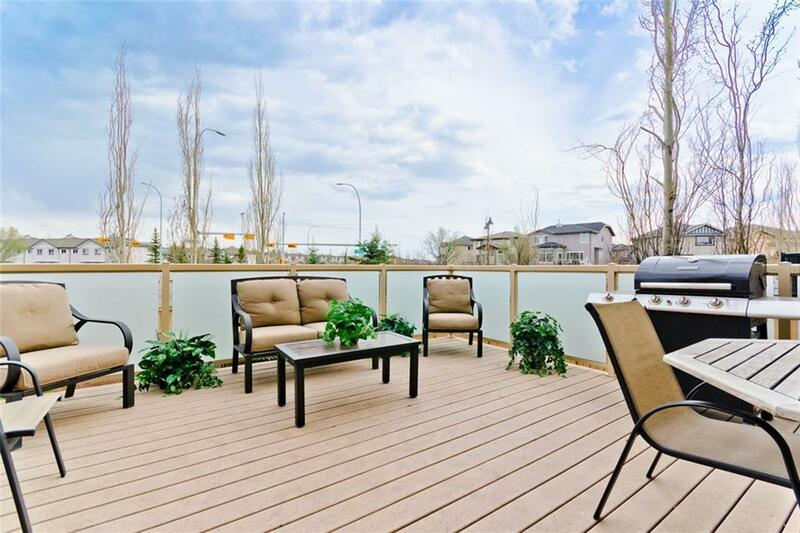 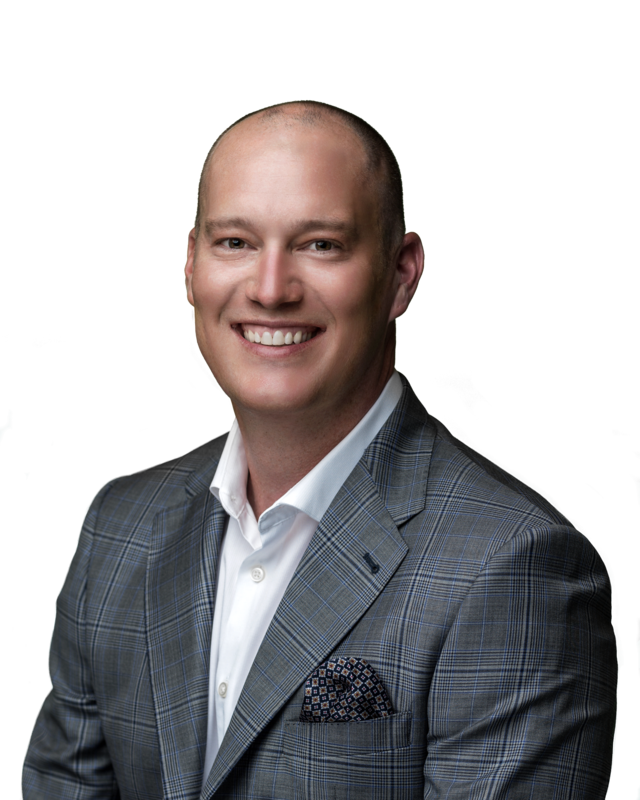 Enjoy all day and evening sun from the beautiful patio and (composite) deck and also features gas line for the BBQ.